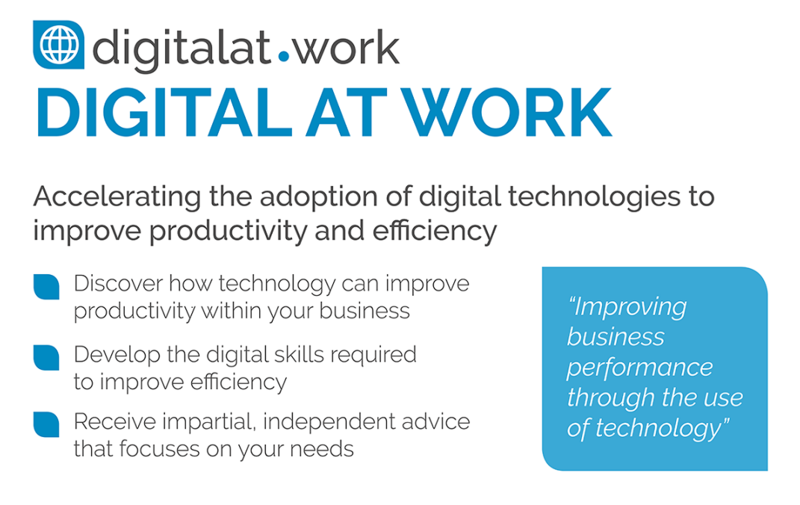 Digital At Work is a service from G Acceleration to help businesses from all sectors discover, adopt and benefit from digital technologies. The use of digital tools can have a dramatic impact on productivity and efficiency but introducing technology can be a challenge for busy organisations. We provide impartial, independent support and advice. 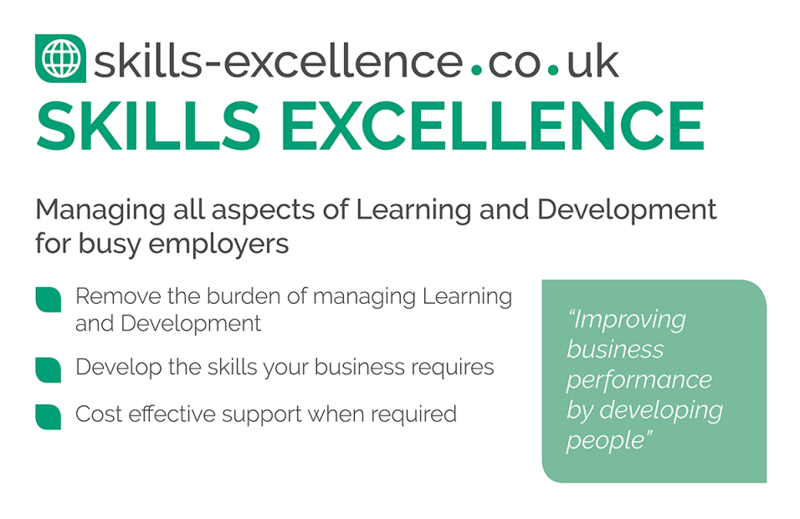 Skills Excellence is a service from G Acceleration designed to help busy organisations manage learning and development. 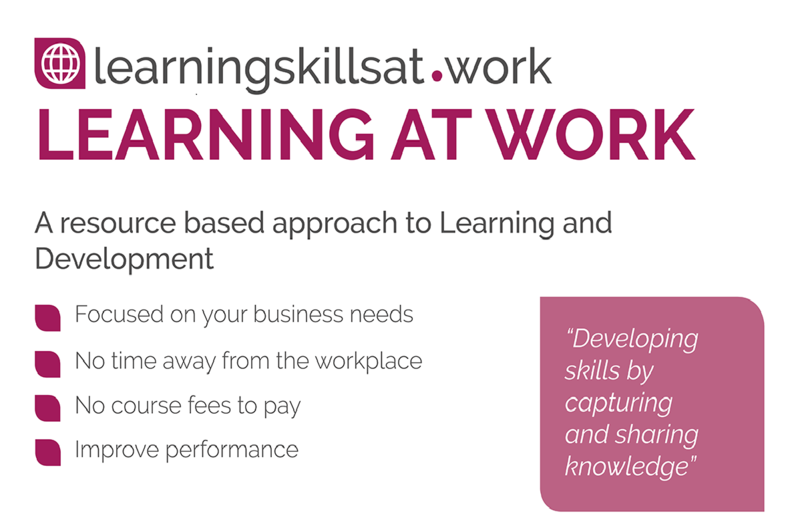 Managing all aspects of Learning and Development for busy employers: “Improving business performance by developing people”Removing the burden of managing Learning and Development. Learning With Tech has been designed to help organisations of all kinds including HE, FE, Training Providers, Trainers, L&D Teams and Subject Experts discover, select, implement and use digital tools to enhance learning. This may be the delivery of an established training programme or a manager providing training on the shop floor.